Yes, we’re long overdue for another list of “crappy cars” we’d like to see raced in the 24 Hours of Lemons. We’ve themed these “Wanted Lemons Car” lists from time to time. This time around, however, we kept it to a car each from the Big Three and three imports. Looking for a car to choose for instant Lemons infamy? Look no farther. 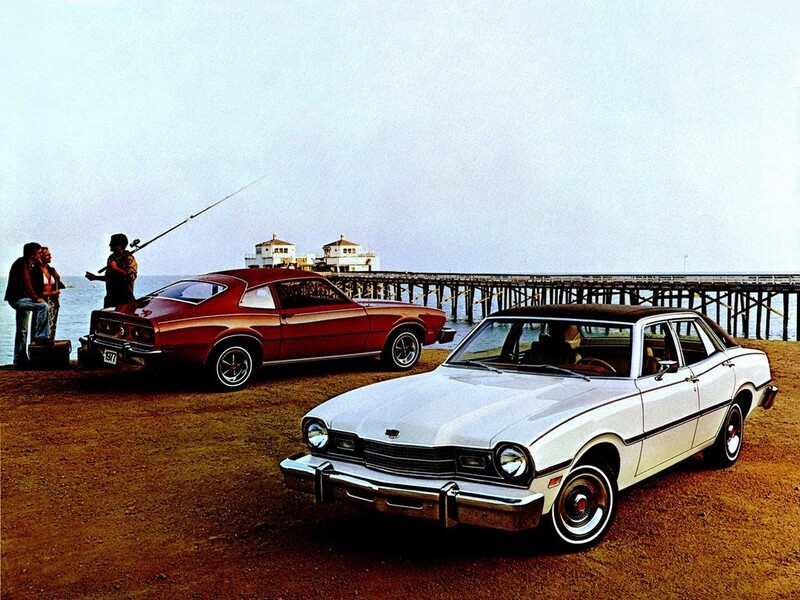 We could pick any Mercury Comet since we have yet to see one. 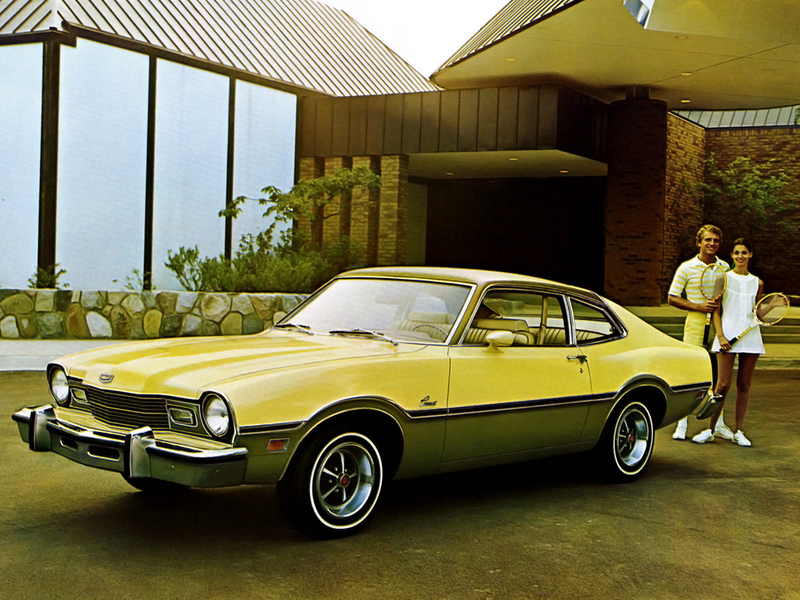 Hell, we could also pick a Ford Maverick since we haven’t seen one of those, either. Instead, the Maverick-based final Comet represents well the fact that nobody really gave a crap about Mercury after 1970. Like the Maverick, the Comet isn’t totally unattractive. Neither is it well built. This one comes with Index of Effluency competition out of the box, especially if you run one of the the sub-100-horsepower Ford Sixes. 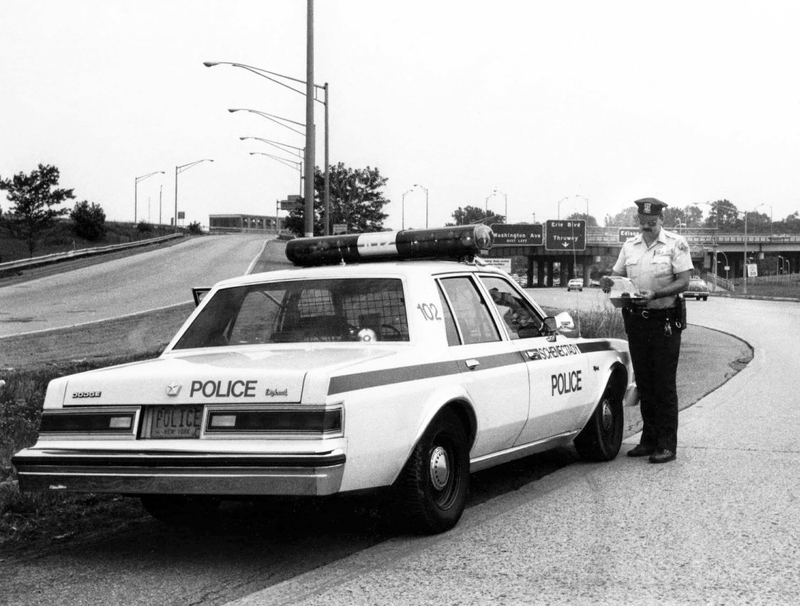 No car better represents the era of car-chase scenes in weekly cop shows. Yes, the Diplomat’s boxy sedan shape comes synonymous with honkouts and screeching tires. Hollywood didn’t kill all of them, we suspect, but they’re getting harder to find. When you find one, it will almost certainly feature Chrysler’s venerable 318 cubic-inch V8 with a two-barrel carburetor 140 ticking horsepower, which was the only engine option until its 1989 discontinuation. For full effect, be sure to race it on screeching all-season tires. We’re actually surprised we haven’t seen more Chevy Cobalts and Pontiac G5/G6s. To date, we’ve seen only one Cobalt. However, we have no doubt that the last of Pontiac’s mid-size cars—and particularly their performance trims—can be found for Lemons money. 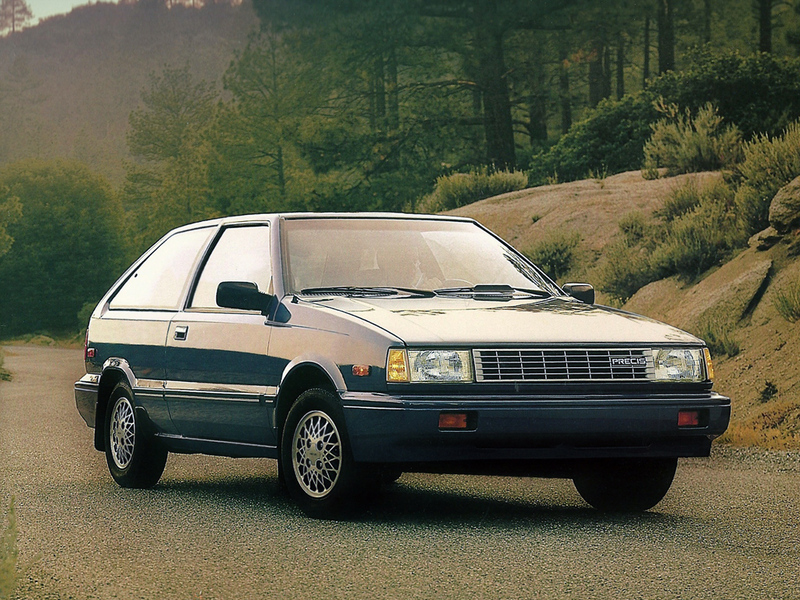 The V6 engines derive from 1980 and GM’s 60-degree V6 that debuted in the Chevy Citation. 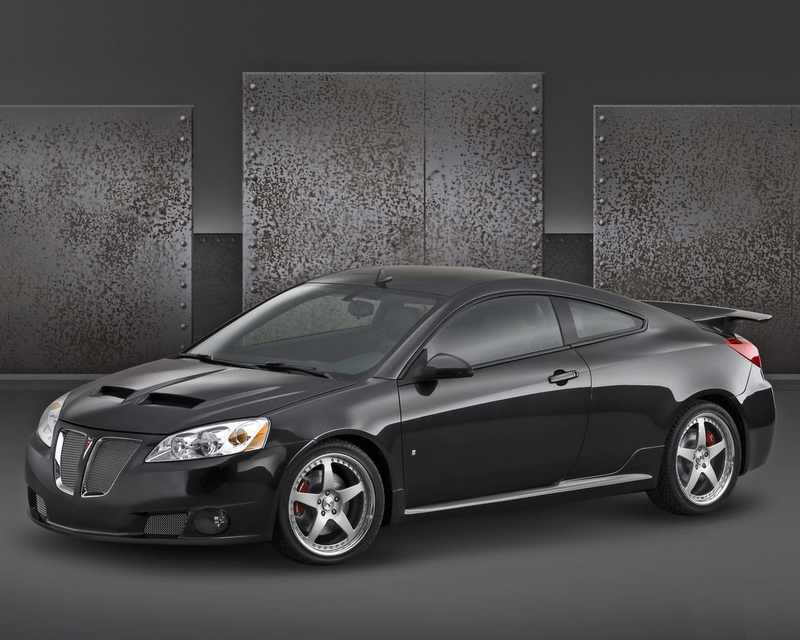 The GTP (3.9-liter with 240 horsepower) and later GXP (3.6-liter with 252 horsepower) offer ample Lemons horsepower. Want to score big? Find a GXP “Street Edition” with a ridiculous spoiler and nostril hood scoops. When Mitsubishi decided they needed an entry-level subcompact, they did the most Mitsubishi thing ever. They paid Hyundai to build them rebadged versions of the Italdesign-penned Hyundai Excel. To those bodies, they fitted a carbureted 1.5-liter Mitsubishi engine through 1989. Along with the aforementioned Diplomat and the Cadillac Fleetwood (1990), these were some of the last carbureted cars sold in the United States. They’re also possibly extinct, though we’d love to be proven wrong. The Vigor might be the weirdest thing Honda/Acura has ever built. It featured a transverse-mounted 2.5-liter inline five-cylinder engine. 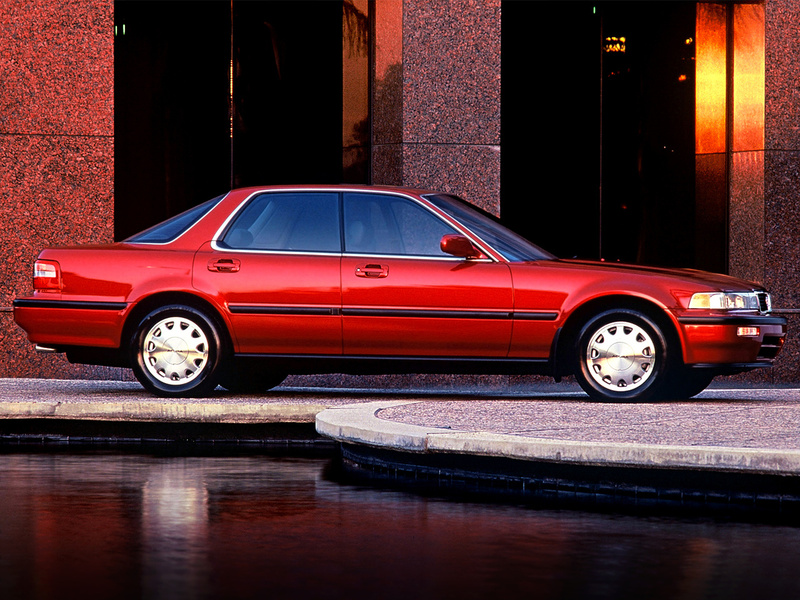 We honestly have no idea how these would fair in Lemons; the bigger Acura Legend has done well and the smaller Integra has generally been very good. Surely, this oddball would provide Vigorous entertainment, if nothing else. From the entry-level Hyundabishi to the sublime. 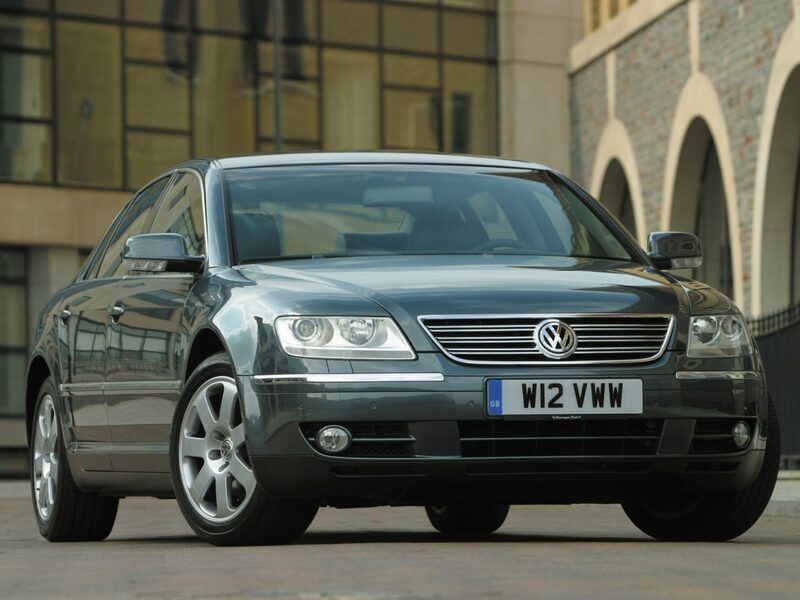 Volkswagen’s Phaeton was one of the most complicated cars ever built by a company whose products are often overwrought with complexity. While VW sold them with a 4.2-liter V8, Lemons really wants to see a Phaeton with the insanely complicated 6.0-liter W12. 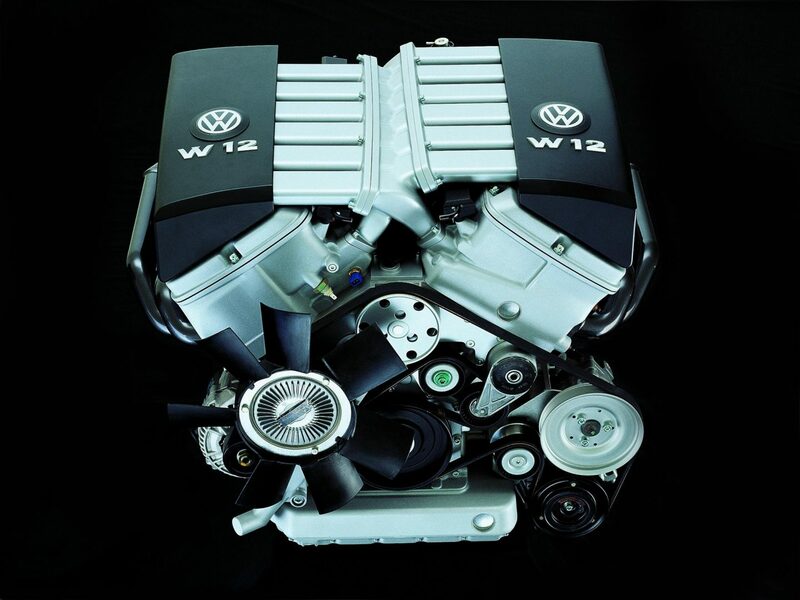 For the uninitiated, that’s basically two really weird VR6 engines joined together in a V shape. What could possibly go wrong on a quad-cam Volkswagen product that isn’t made up for by its 400 theoretical horsepower? We haven’t even gotten to the extra-complicated 4Motion AWD system or the bevy of three-letter acronym systems that will in no way cripple the car electronically. Keeping in mind that most of these were in their infancy during the Phaeton’s short showroom life in the United States, here are some of those acronyms: ABS, EBD, ASR, TCS, EDL, EBC, eBA, and CDC. In other words, this might be the masochistic thing you could ever undertake in Lemons. Note: These things weigh more than the 4,200-pound weight limit, so anyone dumb enough to try this would need to talk to Lemons’ tech inspectors long ahead of time.